PIERRE, S.D.— “Glorious Fourth of July and Other Stories from the Plains,” a book released in December 2017 by the South Dakota State Historical Society, recently received recognition at the 2018 Literary Classics International Book Awards. The book took gold in the Picture Book/Early Reader, General category. 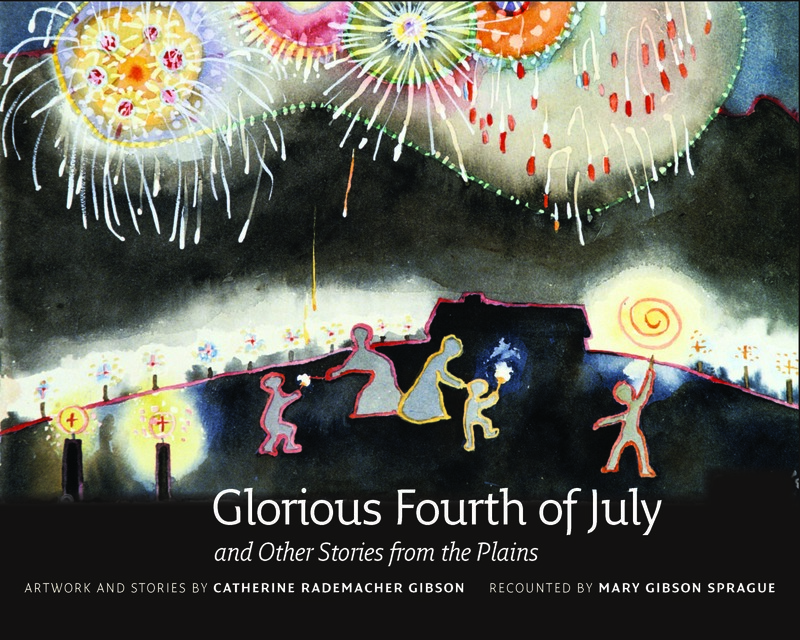 “Glorious Fourth of July and Other Stories from the Plains” includes stories and artwork by Catherine Rademacher Gibson, as recounted by her daughter Mary Gibson Sprague. From growing up in Watertown, S.D., to travelling to Montana and St. Paul, Minn., episodes from Catherine’s childhood are illustrated by her “memory paintings.” The book shares a narrative common to many plains families who migrated throughout the United States at the beginning of the 20th century. 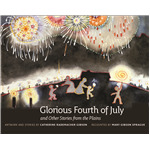 “Glorious Fourth of July” is a testament to the creative spirit and calls readers back to a time when children relied on their own ingenuity to occupy themselves. This honor is the third for “Glorious Fourth of July,” which also won the top prize in the Midwest Independent Publishing Association’s Midwest Book Awards and the Western Writers of America Spur Award. View the entire South Dakota Historical Society Press catalog at sdhspress.com and follow its activities on Facebook and Twitter (@SDHSPress). To place a book order, call 605-773-6009 or email orders@sdhspress.com. More information about Literary Classics International Book Awards and Reviews can be found at clcawards.org.